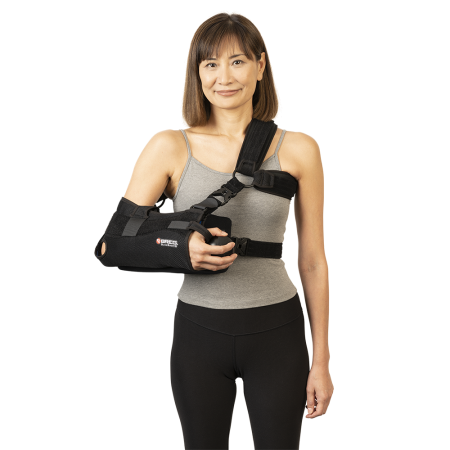 Neutral Wedge Shoulder Brace – Breg, Inc. 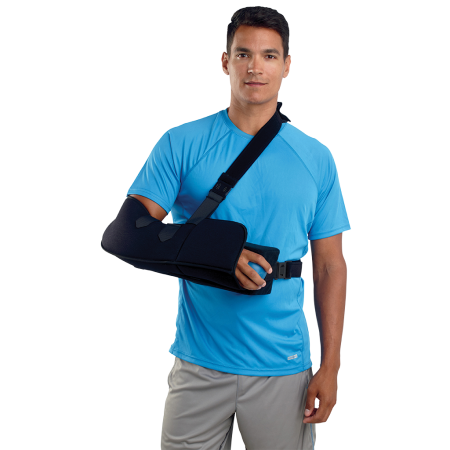 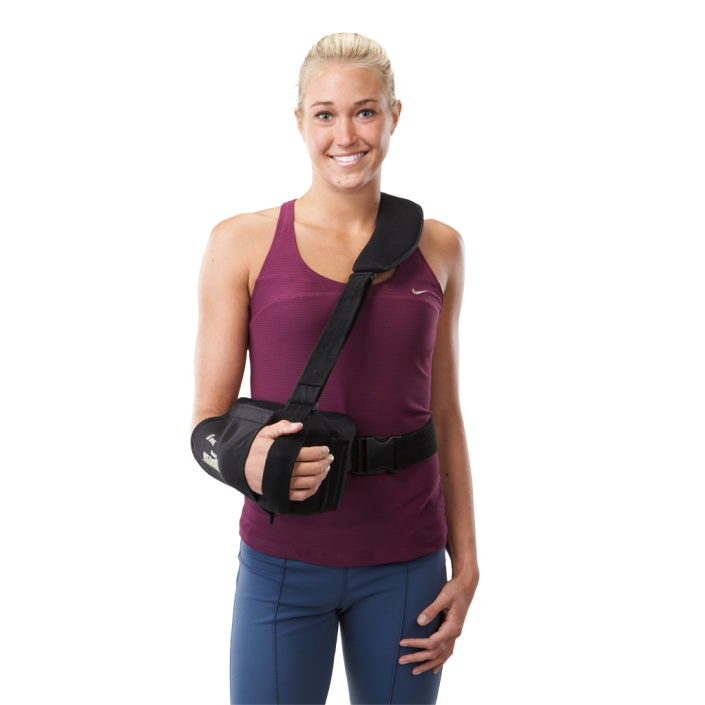 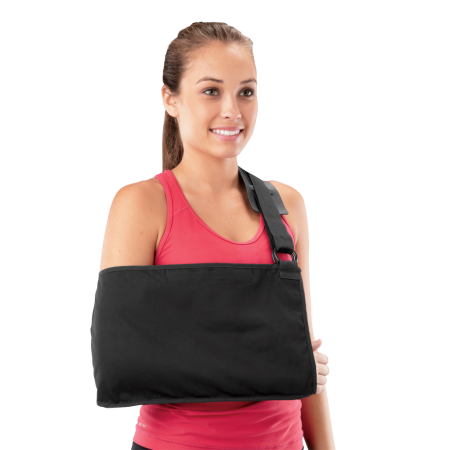 The Neutral Wedge Shoulder Brace is an immobilizer that positions the humerus in the neutral position. 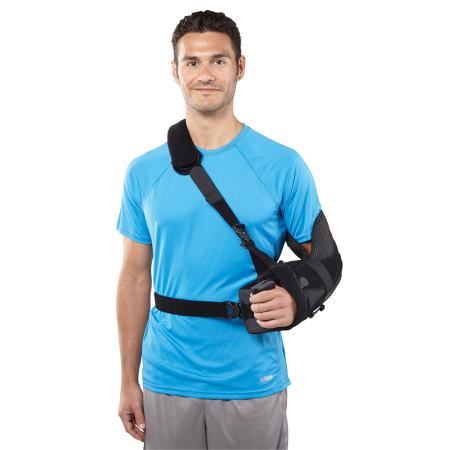 It includes a quick release immobilizing waist strap and comfortable neck pad.